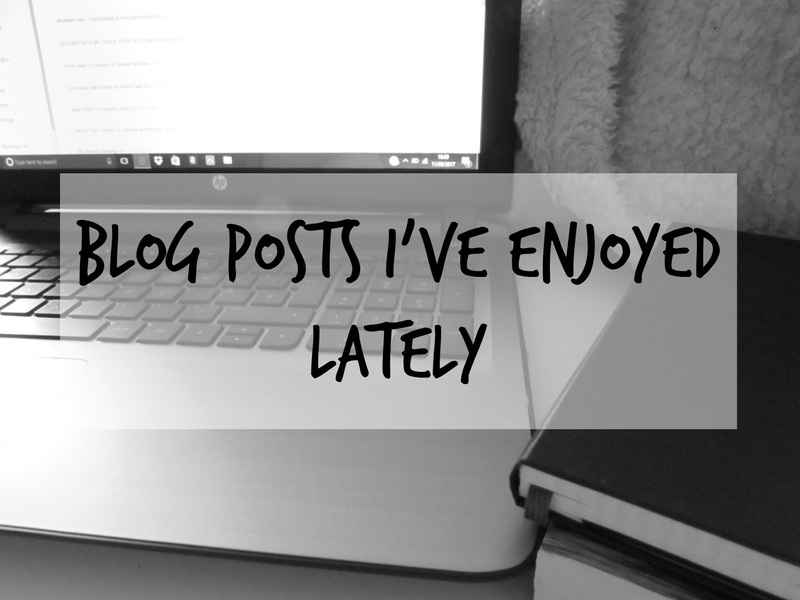 With so much content being shared within the community - bookish and otherwise - it is impossible to keep up with everything (even your favourites), so with no fixed regularity I'll be compiling a list of links sharing a number of blog posts I've enjoyed lately. Ohhh, this list looks pretty good! Already, I know I *need* something like the very first link! So many great links to check out! So many great bloggers, yourself included! Thanks for sharing these! It’s good to know that Harry Potter kids are better people. I love that series. Haha! The studies they do these days! Seriously great series though. good list collection.. and good blog. thanks..